Join us this week for our free group runs from our stores and our pub runs! 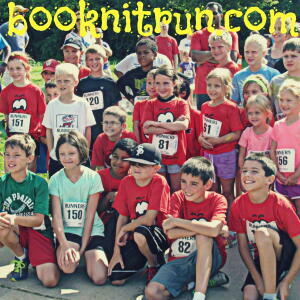 Our Sun Prairie run we will be joined by Honey Stinger and Booker and Friends. Try the latest nutrition from Honey Stinger before your run. The Book'n It for Literacy event organizers will be at FFSP from 5:45-7:00 p.m. Their mascot, Booker, will also be with us. For each new children's book donated, individuals will receive an entry to win a chance for a free race registration to their event on August 5th! Note: Tuesday July 4th our stores will be closed for the holiday!